Huawei’s Android Wear-powered wearable, the Huawei Watch, is officially right around the corner. As shown on a dedicated webpage where anyone can register to be notified of its availability, the smartwatch will soon hit the market after what feels like months of waiting and speculation as to whether it would ever actually launch. Previewed all the way back in February during MWC, we know the Huawei Watch will likely target the high-end of the smartwatch market, pitting itself against the LG Watch Urbane and the hopefully upcoming Moto 360 V2 from Motorola. While “right around the corner” could mean basically anything, it’s a safe bet we are likely just a few weeks away from official availability. At least, we hope so. 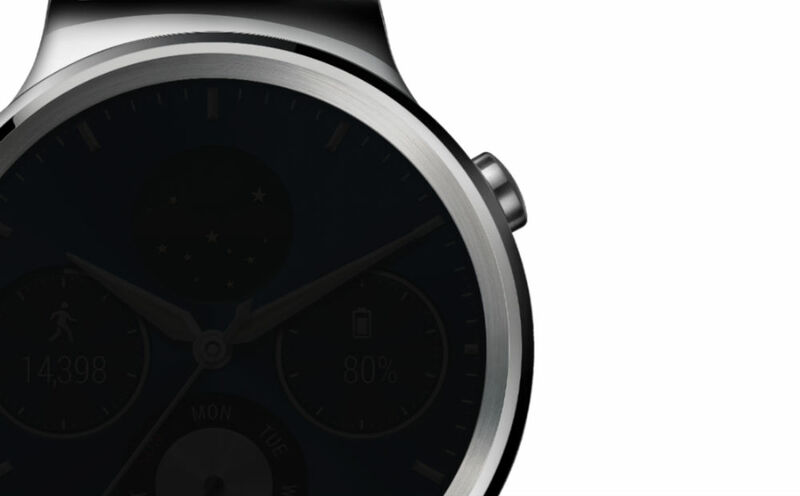 Is this the Android Wear smartwatch you have been waiting for?